PBE15: Presenting the new T47 BB! Home / Uncategorized / PBE15: Presenting the new T47 BB! 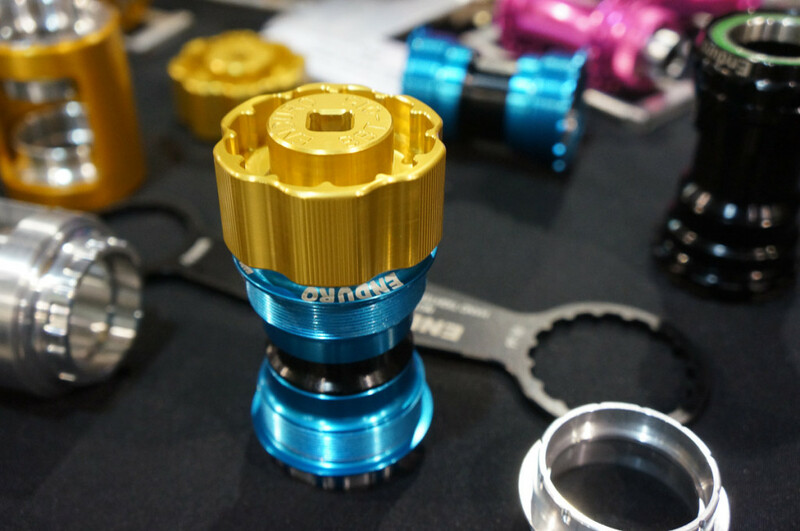 Starting with the better part of last week, the bike industry has been abuzz with news regarding the release of a new bottom bracket standard, the T47. The idea to match the stiffness of oversized spindles with the simplicity and durability of threaded shells seemed like a no brainer to us and the folks at White Industries, and with the addition of Paragon Machine Works we are extremely excited for the future of the standard! Enduro & BikeRadar at Eurobike ’15Katie Compton takes the win at Pan American Championships!